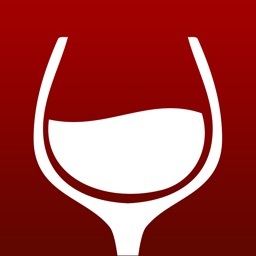 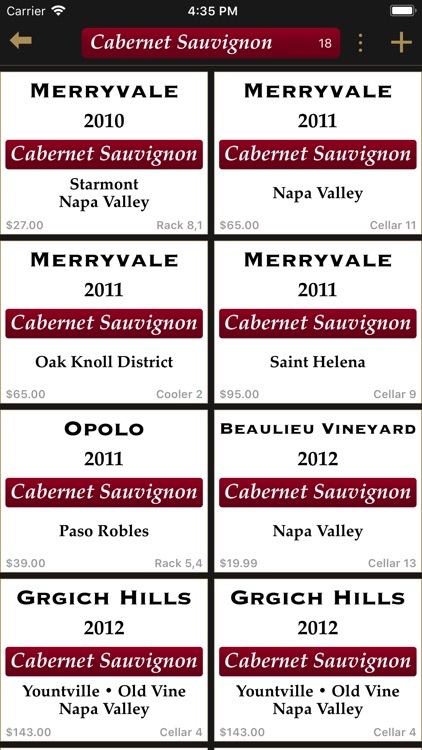 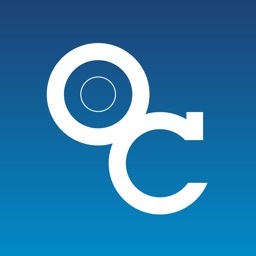 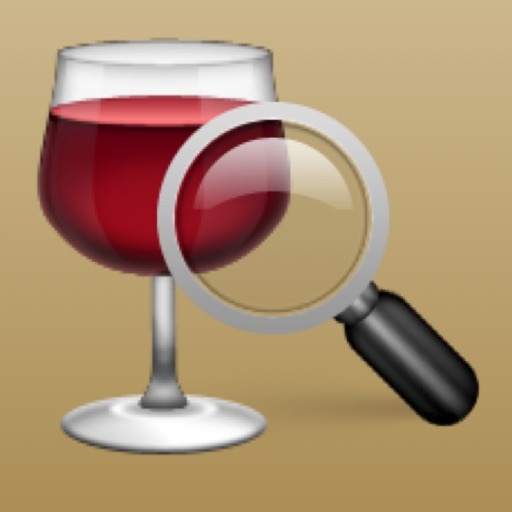 • Easy to view your wines by varietal, winery, vintage, region and more. 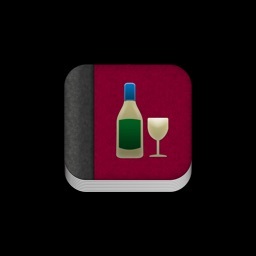 • Simply choose the wine to enjoy next, and mark it as opened. 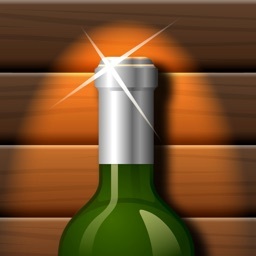 • Quickly add wine bottles to your collection. 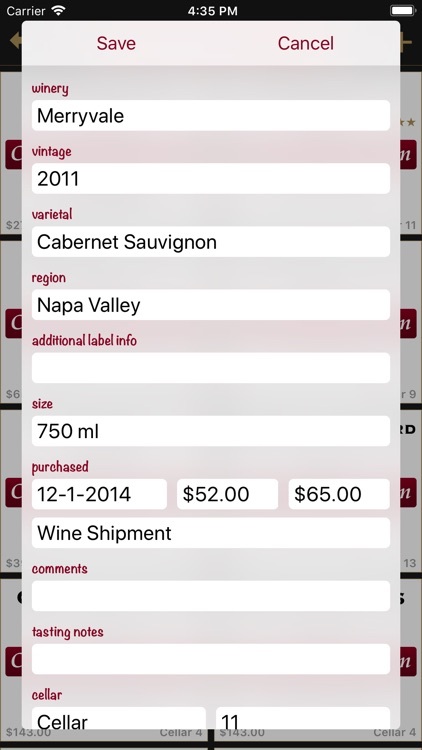 If you have your collection in a spreadsheet, you can import it into Bottles. 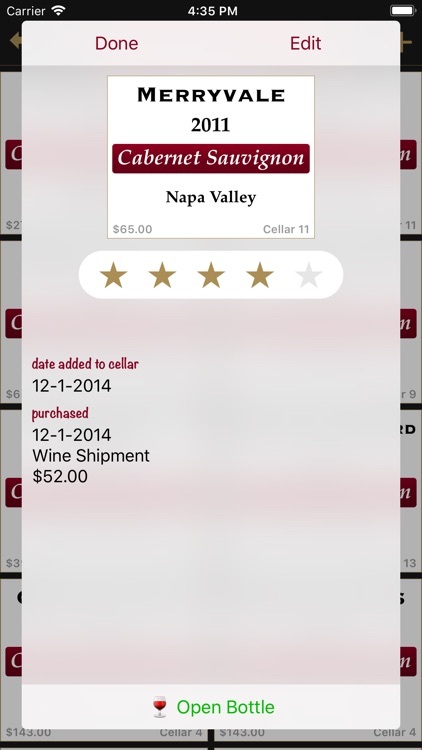 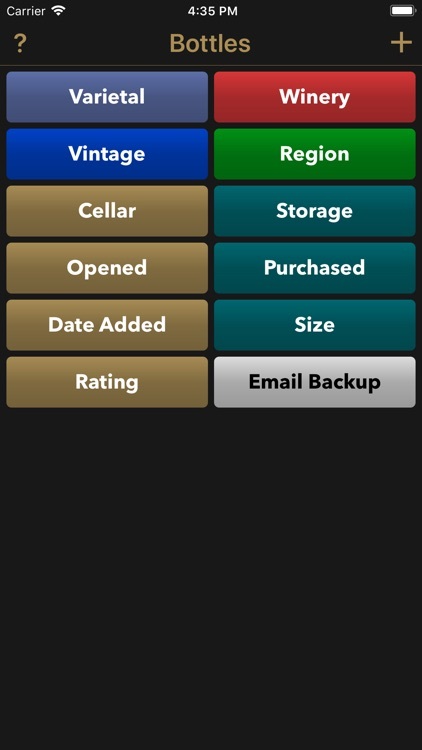 Bottles keeps all of your wine data on a single iOS device.